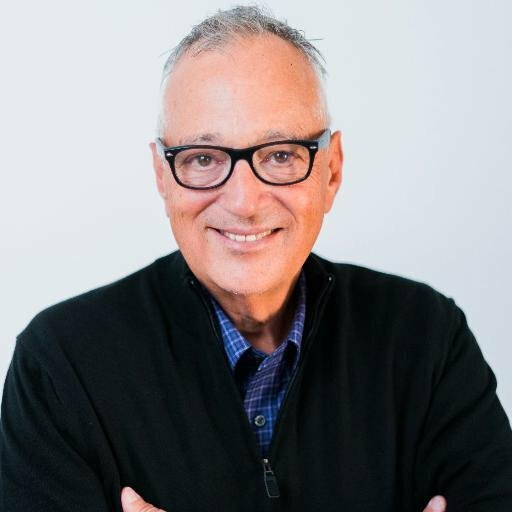 Using our voices and influence to alleviate the suffering of Middle Eastern families . . . Thank you for joining our #WhySponsor campaign this summer. We so appreciated your posts, shares, and prayers. On behalf of the children who were impacted by your compassion, we want to extend our deepest gratitude from all of us here at World Help. We couldn’t do this without you! During September, we’re asking for your help in advocating for the people of Iraq and Syria. What began in 2011 as simple civilian protests in Syria has raged wildly out of control—leaving behind a bloody path of human loss. Violence has forced millions from their homes. ISIS has slaughtered men, women, and children in the streets. Girls are being systematically and brutally raped. And Christians and minorities are being targeted every day in merciless tactics carried out by ISIS. We know this is not an easy topic to talk about. But it is extremely necessary. We can no longer afford to look away while 23 million refugees are in dire need of aid—suffering trauma, hunger, sickness, and total identity bankruptcy. This is a catastrophic humanitarian crisis that requires rallying, prayer, and action from the Body of Christ. 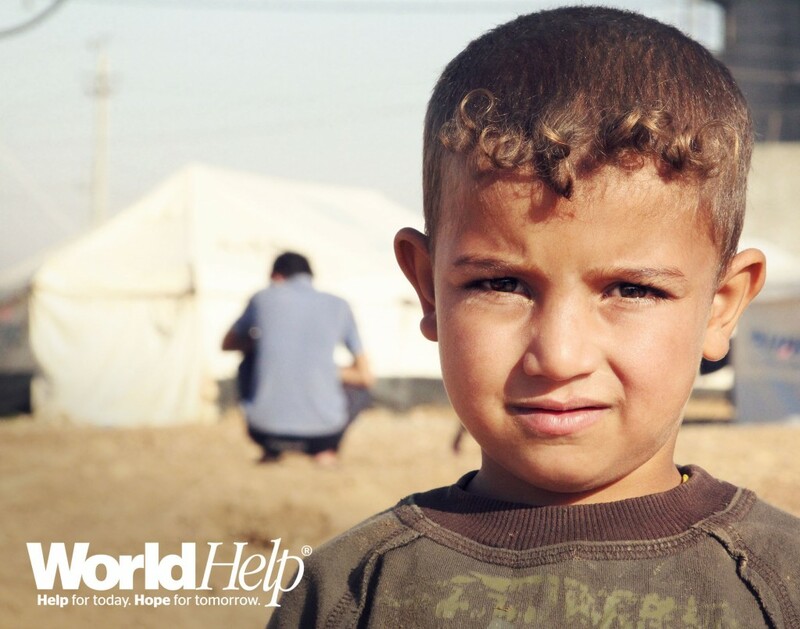 World Help has a three-fold strategy to “rescue, restore, and rebuild” in the Middle East. Please take a moment to learn more about our work in Iraq and Syria. You can find more helpful information, photos, and digital elements below. 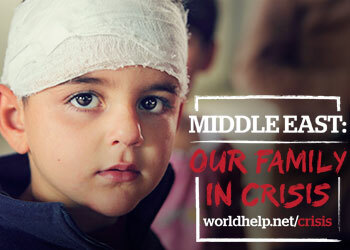 World Help Bloggers, our family in the Middle East is in crisis. We believe God has called us to “such a time as this.” We have two choices: Look away, or use what God has given us to make a difference. Will you use your voices and influence to alleviate the suffering of Middle Eastern families? In 2015, we’re exploring what it means to be a Christian humanitarian blogger. Online activism can become apathetic advocacy, or “slacktivism” as some have coined it. Do we pat ourselves on the back after pushing the publish button, thinking we have done something good . . . even if we aren’t truly broken for the people we’re advocating for? Or do we take risks, believing in faith that God will use our efforts to accomplish the eternal. Are we willing to voice the uncomfortable, unpopular opinion, choosing to stand in the trenches with those in need? World Help Bloggers, thank you for being a team of compassionate advocates who take risks for the sake of others. We are praying, in faith, that God uses your work this month to bring hope to many.